The famously private filmmaker is the subject of an appropriately Lynchian — direct yet anti-literal — documentary. 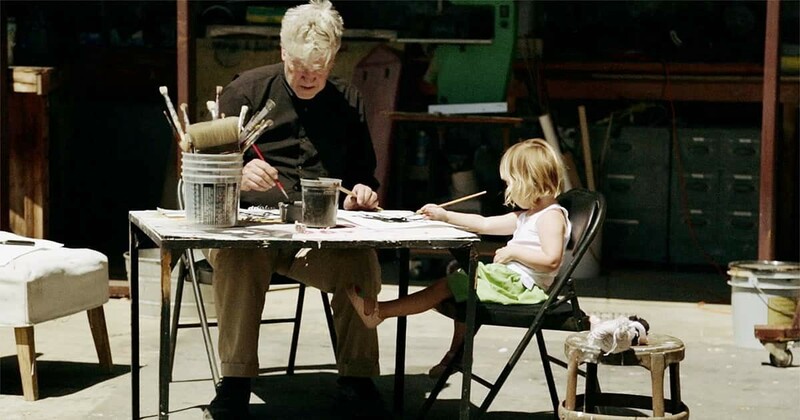 David Lynch: The Art Life, a new documentary running this week at the Brattle, similarly doesn’t try to explain away its subject. Directors Jon Nguyen, Rick Barnes and Olivia Neergaard-Holm have been granted extraordinary access to this famously private personality — for years Lynch’s official bio simply read: “Eagle Scout. Missoula, MT.” Their film is a collage of home movies, old photographs and Lynch’s paintings, with the artist himself sitting his home recording studio, chain-smoking and telling tales of the lean, early years in his inimitably folksy fashion. We also see him puttering around and painting with his toddler daughter, Lula. It’s the picture of a content man, constantly at work on one project or another, interested mainly these days in artistic expression as its own reward. 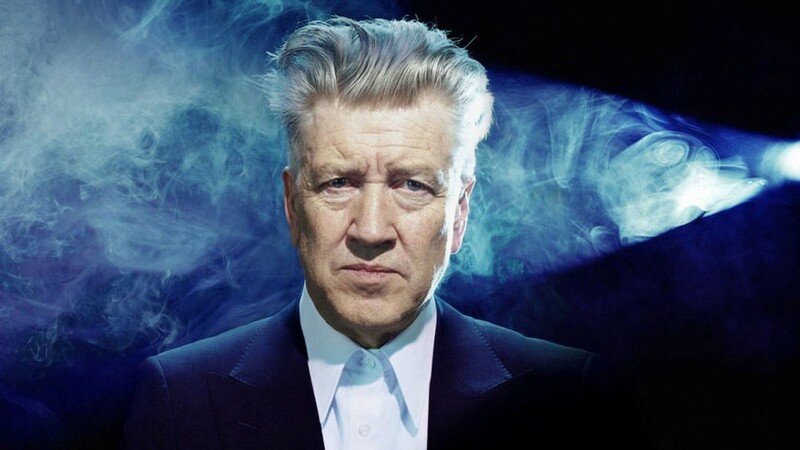 What Lynch is not going to do is gum up the works with too much self-analysis, and he remains constitutionally opposed to interpreting his work for us. The documentary has been criticized by some for this lack of elucidation or outside voices — but I’d argue all that stuff is present in The Art Life, just not belabored. It’s pretty much impossible to listen to Lynch tell the story of how as a child he saw a bloodied, naked woman wandering across his suburban lawn and not realize that’s where the big scene in Blue Velvet came from. He’s just not going to say as much and the movie’s artful enough not to cut to a clip. Local viewers will love Lynch’s stories of butting heads with the old Boston Museum School faculty, and a terrific falling out with his former roommate Peter Wolf that would be rude to ruin here. The documentary ends with the making of Eraserhead, the artist’s sensibility fully formed and on the way to a singular career. Excited as I am for the return of Twin Peaks, I dread the reactions to Lynch’s return in such a ploddingly literal-minded era. Stuff like Lost, Westworld and the films of Christopher Nolan encourage a view of art as something to be solved instead of experienced, with endless internet bandwith devoted to fan theories and other fashionable practices of pinning butterflies. David Lynch: The Art Life is a welcome reminder that the most exciting works can come from somewhere more elusive and instinctual, or they may just be about what it’s like to live in Philadelphia.